UPVC Repair Service for Durham, Newcastle, Sunderland, Gateshead and Darlington. 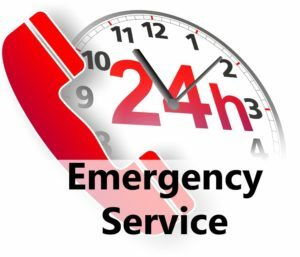 Local Family Run Locksmith Business Since 2006 24 Hour Locksmith Service No Call Out Charge & No VAT Emergency Locksmith at your door within 30 Minutes. Trusted Local locksmith in Sunderland & Washington with years of experience. We are committed to delivering a custom solution that meets the requirements of our customers. I provide the complete range of to commercial as well as residential customers. Call Now on 07841 193 505 for more information. Whether you are locked out of your home or are looking to repair your UPVC locks, we have you covered. Contact Us or call 07841 193 505 for more information. Interested in our services or would like to find out more? Call us on 07841 193 505.